Have you lost your transponder keys? Are you looking to create a second copy of your transponder key? Transponder keys can get lost, blades can break or, you may want a second key, we can help. Then, with adverse and cold weather, use, age or quality issues your key blade might break. In the past all we used was a simple cutting machine and some basic tools to cut your key. For comparison, there are many different types of transponder keys. We use various methods and machines to cut and program them. Transponder keys are high security encrypted keys that need experienced technicians. Also, to program these keys we need the latest software and hardware to program them. For instance at D&L Locksmith we offer several options. If you are looking for a copy of your key, we have in-store locksmiths available to assist you. We also offer on-site services to help you if you have lost your transponder key. Transponder or chip keys are part of your vehicle’s anti-theft system. Under that plastic cover is a small RF transmitter. In other words, a small device that transmits radio waves at a specific frequency. After that the cars computer works as a receiver and accepts the frequency that the key emits. Once the frequency gets accepted, it enables the ignition to start the vehicle. The frequency that the key emits gets sent with a rolling code for security. Every time the vehicle starts, the frequency that gets used changes and is becomes a new code. Although most chip keys come equipped with transmitter technology, not all need batteries. There are some transponder keys that are battery powered. This depends on the manufacturer of the vehicle. First, there are many types of transponder chip keys and they are all encrypted. The process to duplicate and replace these keys can vary by manufacturer. These high security keys need proper equipment and experienced technicians to service them. 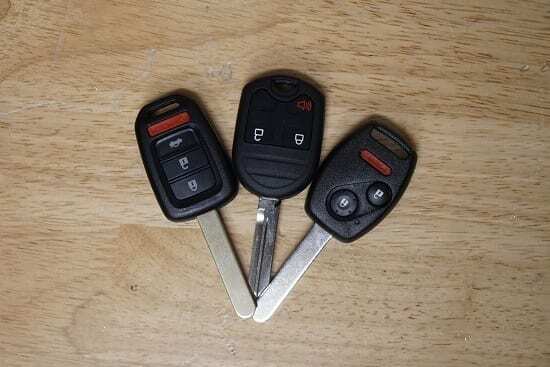 Above all, D&L Locksmith technicians can identify and service these transponder keys. In conclusion, D&L also offers in-house and same day on-site appointments. Need a chip key, then call us, we are ready to assist you with any your automotive key needs. 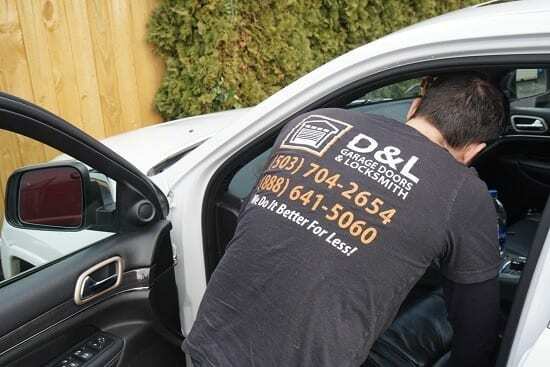 Schedule today, call D&L Locksmith for an appointment to have your transponder chip key duplicated or replaced.